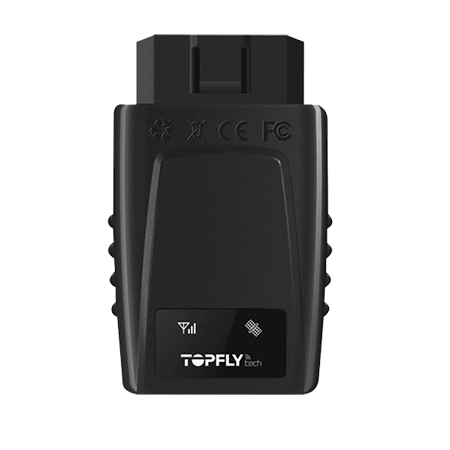 TOPFLYTECH was founded in 2012 IoT company with the clear objective of delivering relevant and reliable products and solution to improve the living and working conditions of people.It undertook this challenge by solving sophisticated concepts and ideas with the combined talents of a team of talented professionals in telecommunication, electronics and web-based industry. 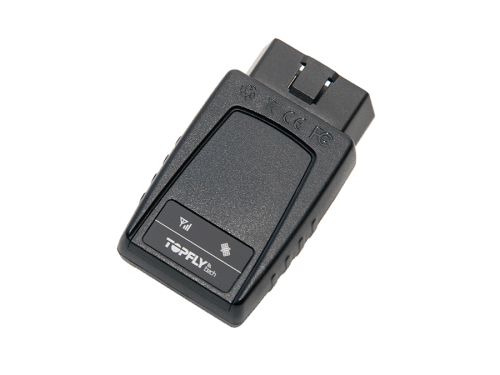 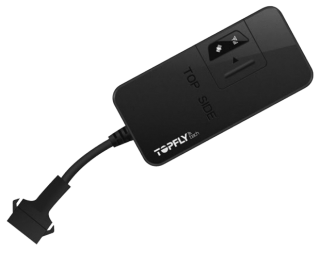 TopFlyTech GPS trackers are good with the quality. 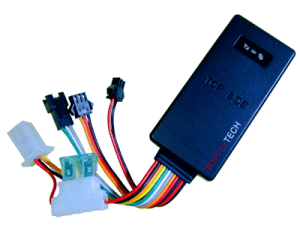 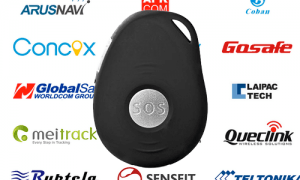 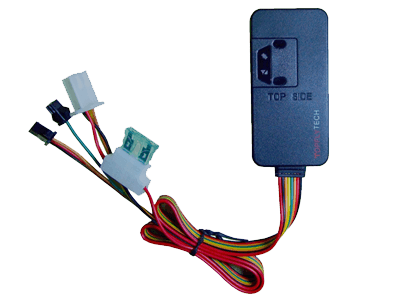 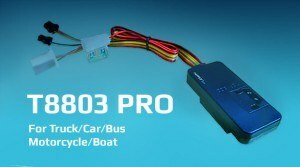 These GPS units are designed for any kind of vehicle or personal control.